There’s lots of ways to learn about music. 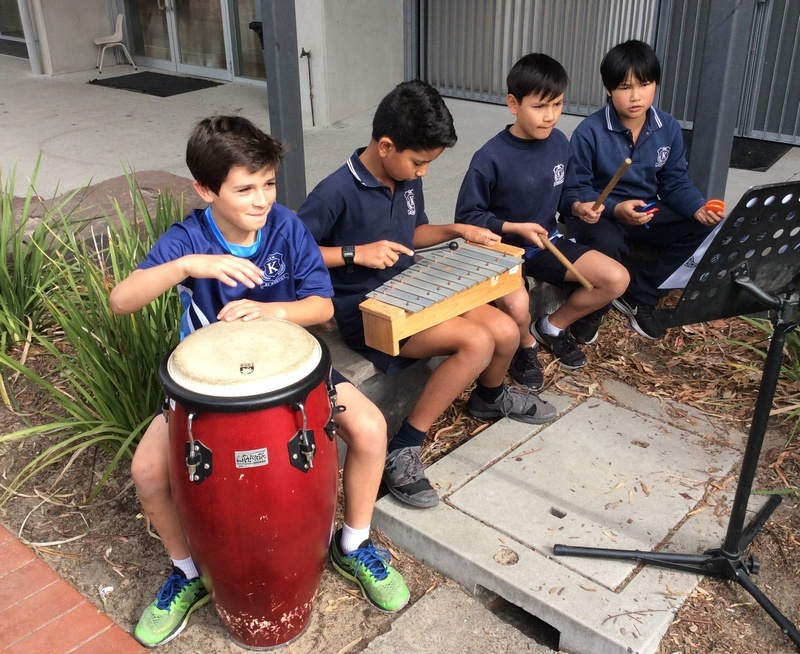 This week, our Performing Arts teacher, Lee-Ann Butchart, tells us about the way Year 5 and 6 students are learning music. Musicians work together to create music. What do we want the student’s to learn? Specific expectations: Perform compositions using classroom instruments and other sound sources. How best will students learn? Students use speaking voices and singing voices in their compositions. Students use unusual techniques for playing instruments in their compositions. Through individual choice or group consensus, students make choices of instruments for their compositions. How will we know what students have learned? 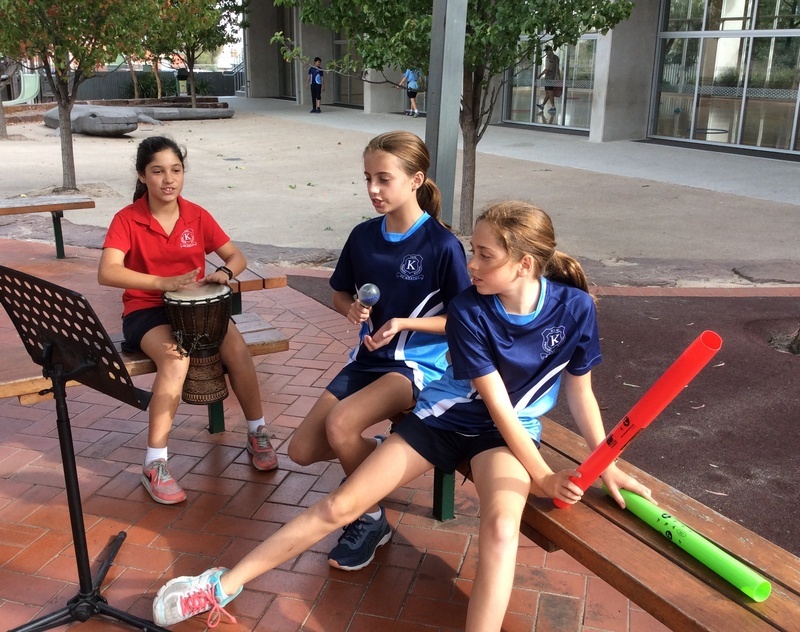 Students can compose an original piece and perform their composition to an audience. 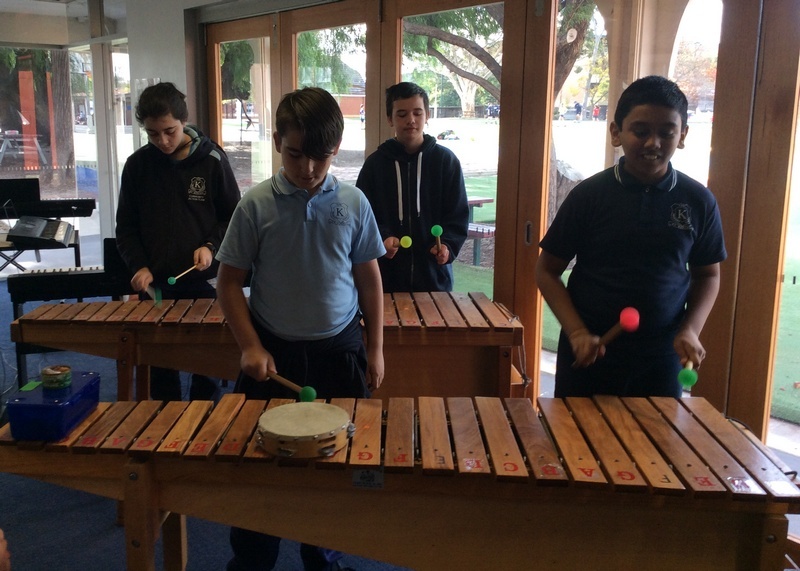 Students make an effective choice of sound sources or class instruments to perform their compositions. 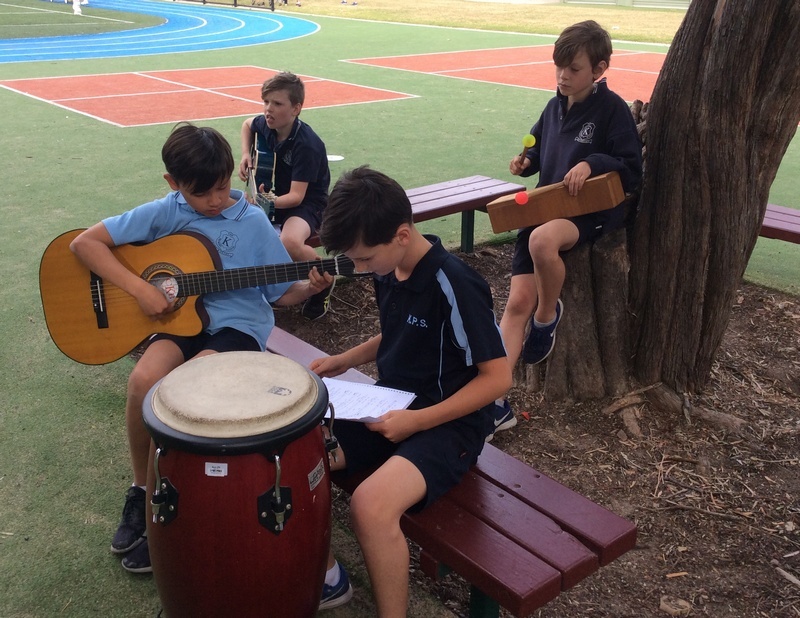 This entry was posted in Learning, Students and tagged Grade 5, Grade 6, music, performing arts by Kate W. Bookmark the permalink.